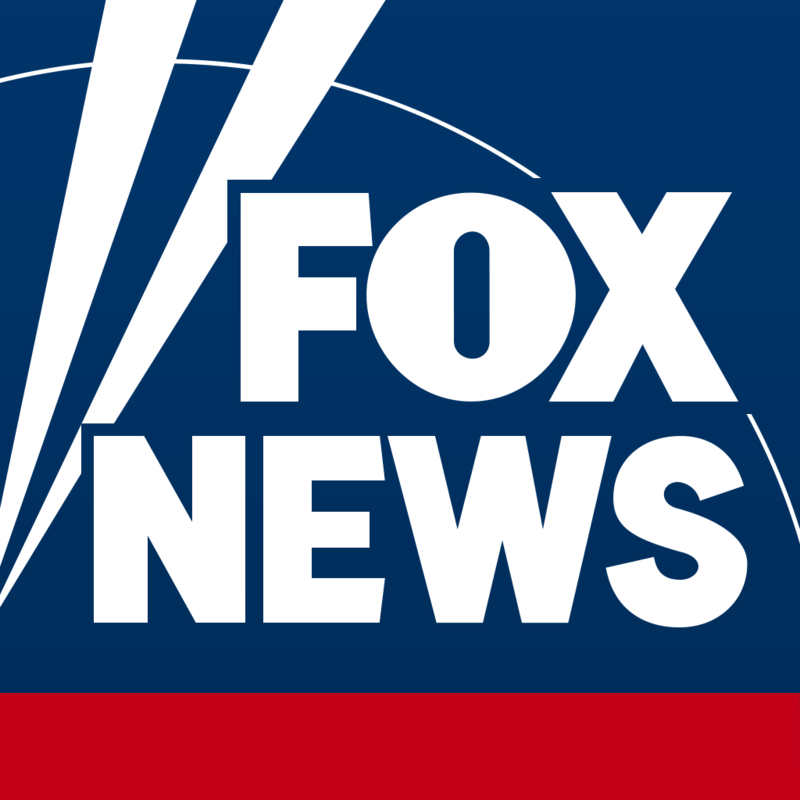 Blurry or jagged text on FoxNews.com or FoxBusiness.com? If you're on Windows XP you need to enable ClearType, which "smooths" the font and makes it more pleasing to the eye. A "how to" for enabling ClearType on the Windows XP operating system can be found on Microsoft's website by clicking here. ClearType cleans up the blurriness and jaggedness of text and should make the entire Internet easier on your eyes! Windows Vista (and later) and Mac OS X operating systems do not have the same text issue and no action needs to be taken (all text is smoothed by default).